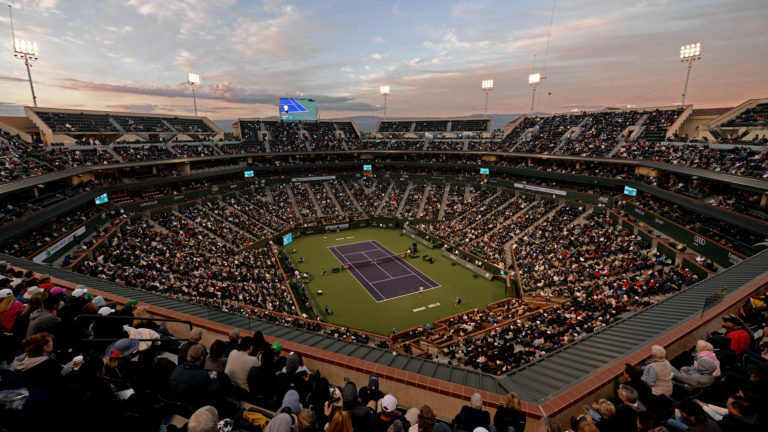 What better way to get to know some of our 2019 BNP Paribas Open players than a rapid fire walk and talk? What is Bianca Andreescu afraid of? Who’s the messiest person Gael Monfils knows? Worst place for tall people? John Isner would know. What movie always makes Belinda Bencic laugh? When it’s his night to cook what does Ivo Karlovic make? Does Canadian star Denis Shapovalov prefer a buzz cut or hockey flow? What is Danielle Collins‘ favorite subject in school? How often does Milos Raonic brush his teeth?